The agreements gave the Chinese firms some access to users' data to help them build Facebook "experiences" on their smartphones. Huawei said its cooperation with Facebook was to improve user services. A Huawei spokesperson said: "Like all leading smartphone providers, Huawei has worked with Facebook to make Facebook's services more convenient for users. 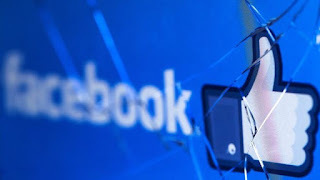 Huawei has never collected or stored any Facebook user data." Facebook is already under scrutiny over how it uses members' information. It has been blocked in China since 2009 but the company has been trying to find other ways to access the massive potential market.